It is our aim to provide the best domestic and commercial wheelie bin cleaning service to our customers. 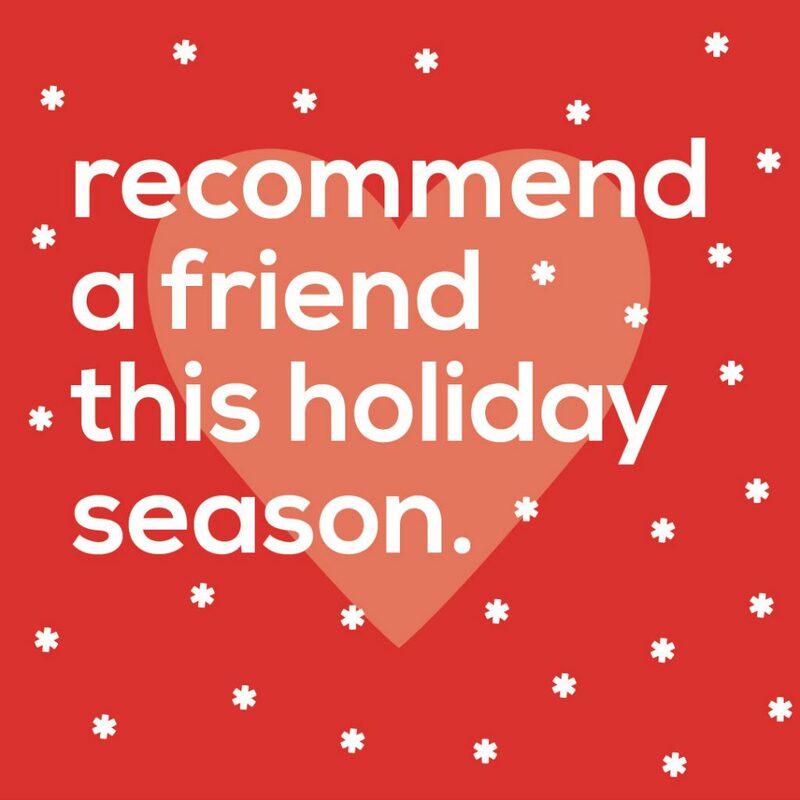 Contact our friendly staff to help with any concerns or questions your may have! 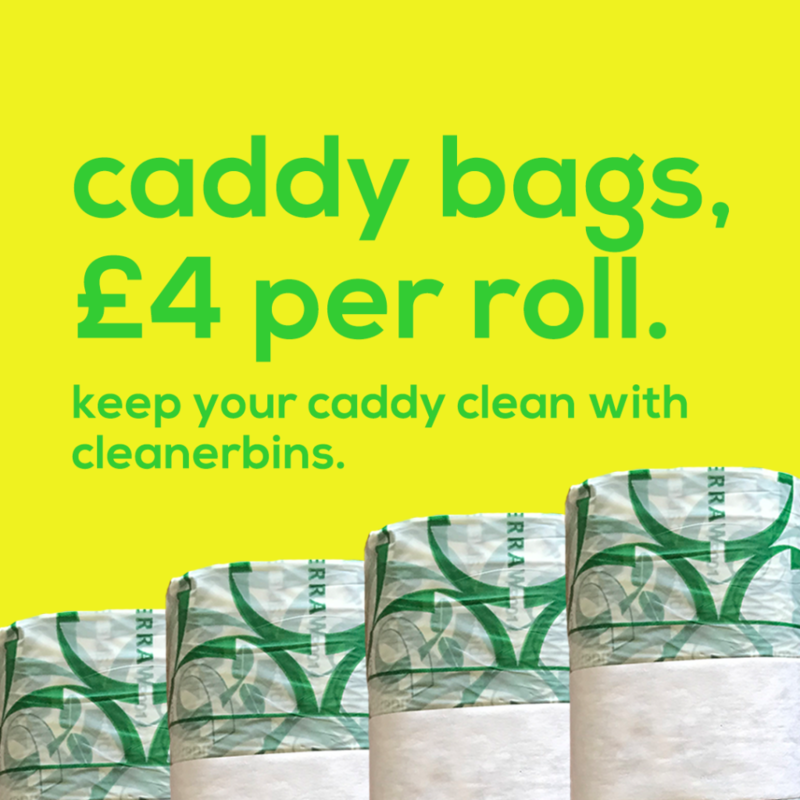 Your friendly neighbourhood bin cleaners are here to make things a simple as possible for our customers, please see our frequently asked questions below. For the latest breaking news at CleanerBins HQ! 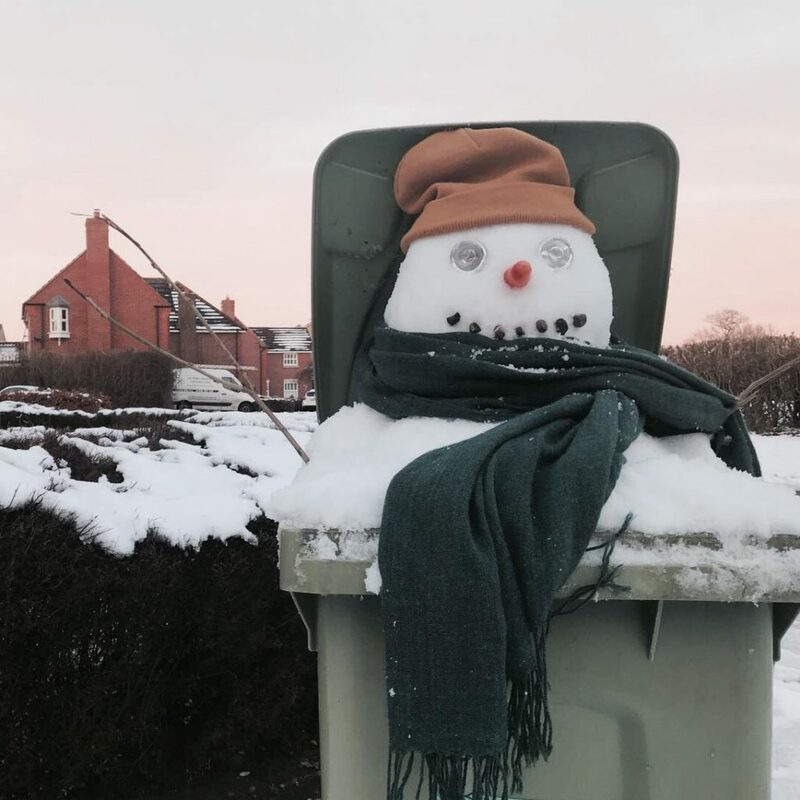 Stay up to date here and follow our wheelie bin cleaning journey. 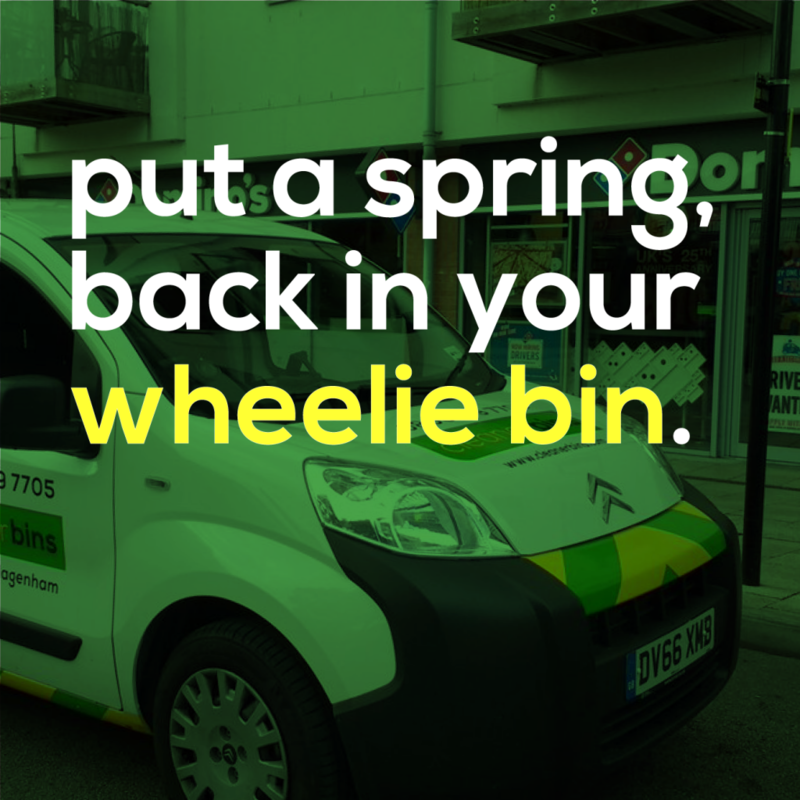 CleanerBins – Contact our office for friendly wheelie bin cleaning support. 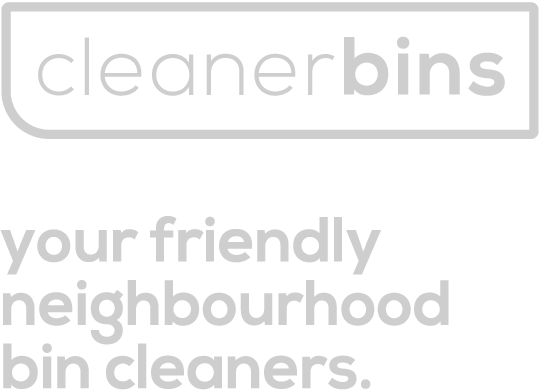 CleanerBins provide a professional on-site wheelie bin cleaning service based in Barking and Dagenham, and growing across the United Kingdom.